Because I have 3 months multiple entry tourist visa granted on my first visit to Nepal, I have more than enough time to trek Annapurna Circuit (2016) and Lantang Valley (2016), two famous trekking routes in Himalayas Region. Annapurna Circuit and Lantang Valley from Nepal are two of the most popular mountain trails and tourist-hiker friendly trails in Nepal's Himalayan Range. As an amateur hiker, this two mountains are the top-most priority on the bucket list. As such, I visited them both and the following was the observation I had during the course. ​To summarize Nepal's famous 3 trekking routes (Everest Base Camp, Annapurna Circuit and Lantang Valley) based on my self-guided solo winter hike adventure in comparison to each other; LANTANG VALLEY (3,830masl) and KYANJIN PEAK (4,773masl) trekking route is the under-rated trail but the most unspoiled trail ideal for mountain meditation trekking, those who are looking for "off-the-beaten path". At least 6 trekking days and has the most stunning 360degree view on the peak. 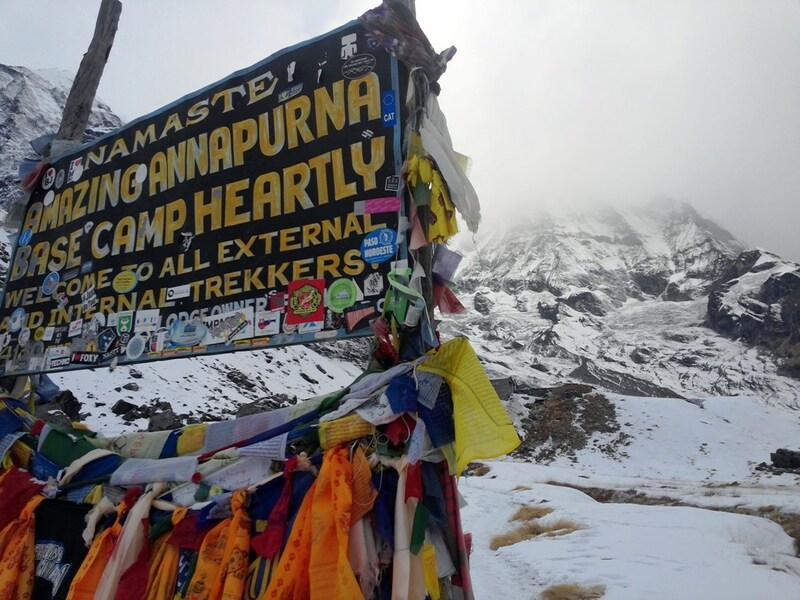 On the other hand, ANNAPURNA CIRCUIT (5,416masl) and BASE CAMP (4,130masl) trekking route is the mainstream trail based of its tolerable high elevation for all tourist types and can be minimized to at least 7 trekking days for ABC only. Also, trail is much scenic and somehow easy because of continuous ascent/descent trails.